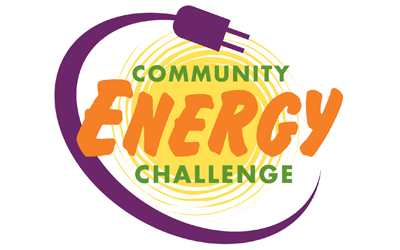 WELCOME TO THE COMMUNITY ENERGY CHALLENGE!  The Community Energy Challenge is a non-profit partnership between Opportunity Council and Sustainable Connections. The two-fold goal of the Community Energy Challenge is to encourage and support residential and commercial energy efficiency retrofits, and to boost local economic development in the construction sector. 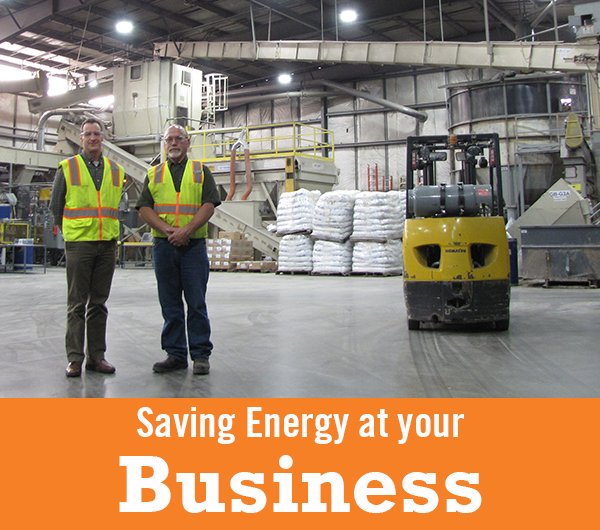 It began as one of 8 energy efficiency pilot programs in Washington, created with the American Recovery and Reinvestment Act of 2009 stimulus package. 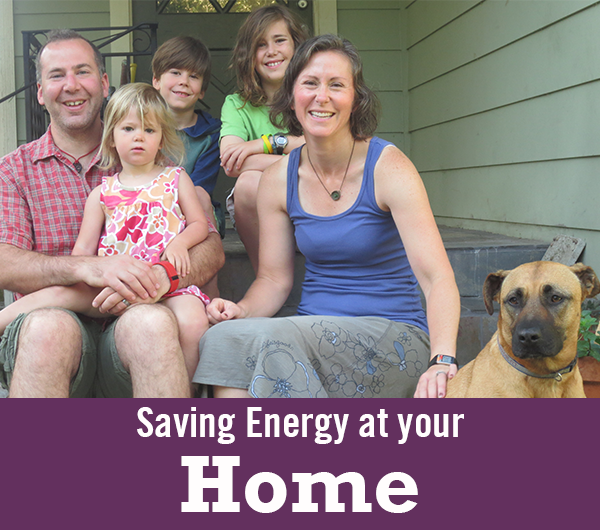 Originally serving Whatcom County, the Community Energy Challenge has now grown to include four counties: Whatcom, Skagit, Island and San Juan.